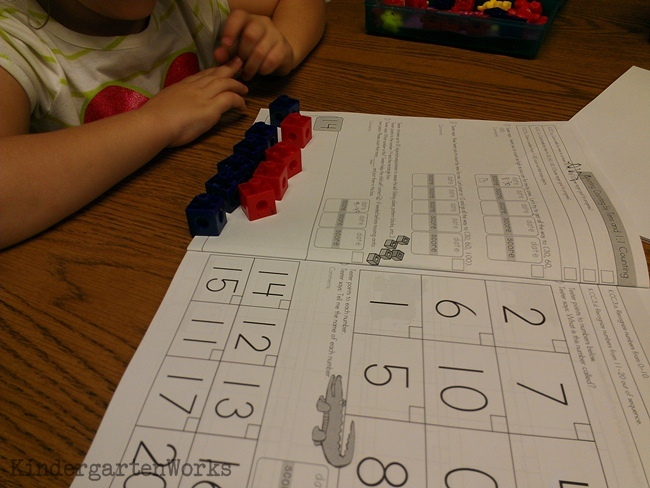 Kindergarten Common Core Assessments can be made more simple for the teacher and administrator. 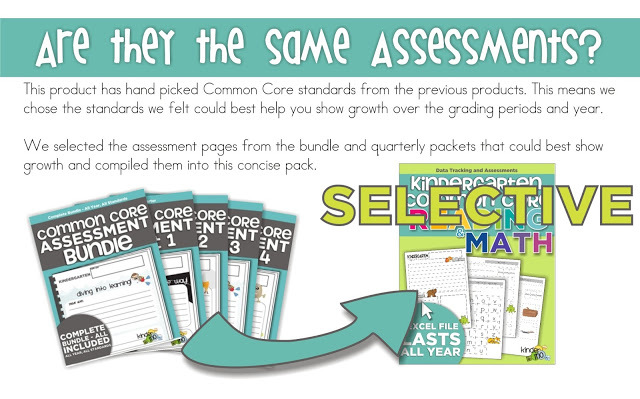 Tracking data and showing evidence of growth is something we are all being asked to do and tying it into what we assess for report cards using Common Core standards only makes sense! 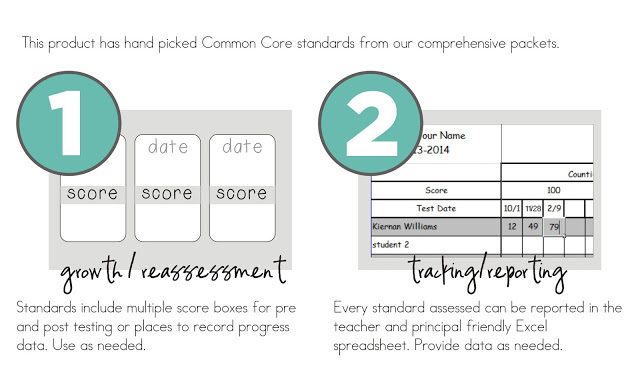 If you’re using the Common Core standards and need an assessment tool and make tracking your students’ progress all in one place be sure to check into my newest collaborative project. 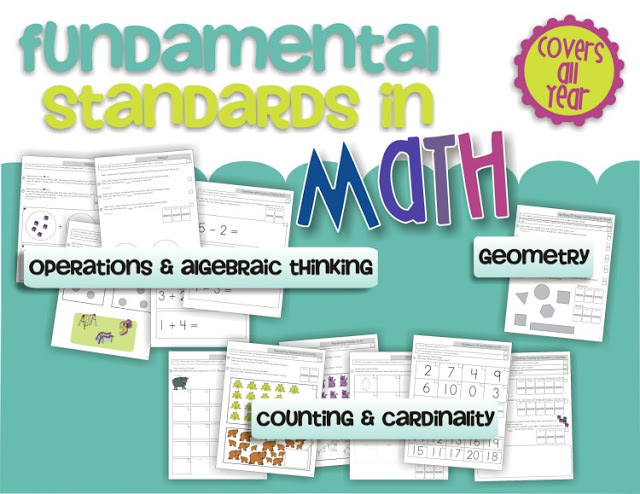 It does not assess every standard… noooo. That’s not what it is designed to do. 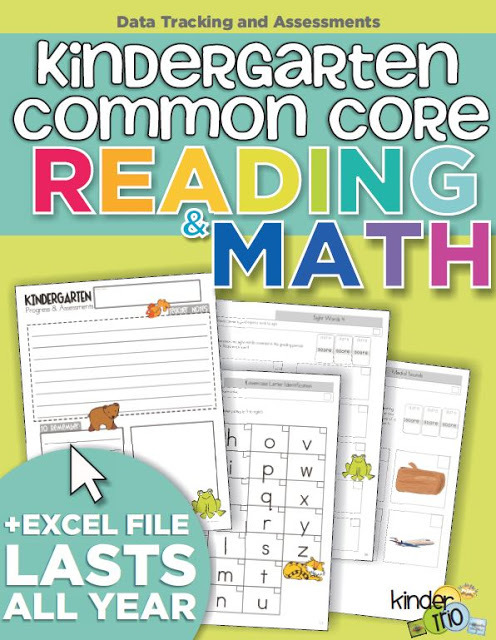 It is designed for you to track some fundamental Common Core standards by reassessment and to give you both a student packet and Excel file to track your data. 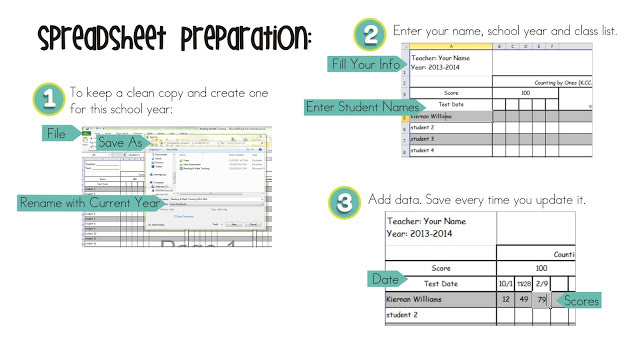 It is also designed for you to be able to print to show your principal (or whoever) your class’ progress at a glance. 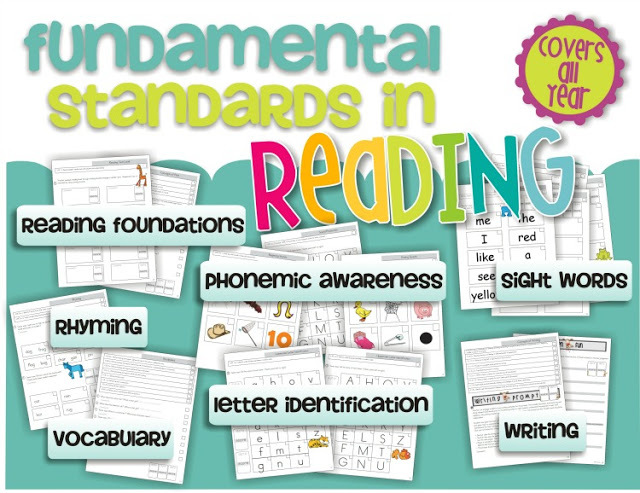 It will cover select pieces in reading like rhyming, letters, sounds, sight words and gives you the flexibility of when to assess and how often to reassess (or reassess as needed per student). 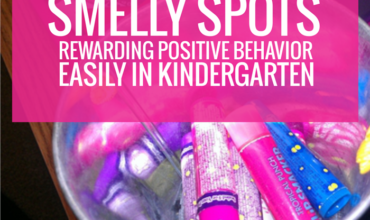 It’s not designed to step on your reading program toes or replace Dibels or to duplicate them. Showing growth is what teachers in Indiana are being asked to do this year in order to be considered “highly qualified.” Not only on state assessments and district assessments, but on classroom work (the Common Core standards) too. 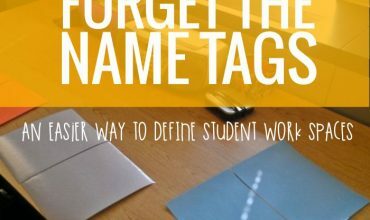 Think it might work in your classroom? What tips do you have? 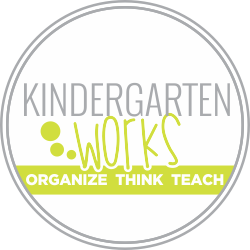 If you like what I do here on KindergartenWorks, then be sure to subscribe today. I look forward to sharing ideas with you weekly.